Meeting are held every 2weeks. For more information check the calendar for meeting information and other events. their meeting times and places, their upcoming speakers and other information. 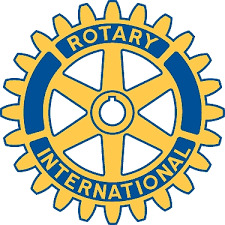 Rotaract is club dedicated to community service. This chapter of Rotaract was founded in the fall of 2004 by the past President Devon McAslan. The club completed a number of projects it's first year and we look forward to an exciting new semester! Also if you would like to join our facebook group you can here ! while helping to clean Tucson's parks!